Do you know how to depuff eyes? Take a look at yourself in the mirror for just a minute and focus on your eyes. Are there heavy bags under them? If so, you’re not alone. Many people all over the world suffer from the same problem. It could be due to several reasons, like lack of sleep or your body’s way of telling you to drink more water. You could even have an allergic reaction to a certain kind of food you weren’t aware of. Either way, try these few natural tips to gradually help reduce — and hopefully how to depuff eyes — for good. No extra cash needed, either! Veggies are among the cheapest and most ancient DYI versions of skin treatment available these days. 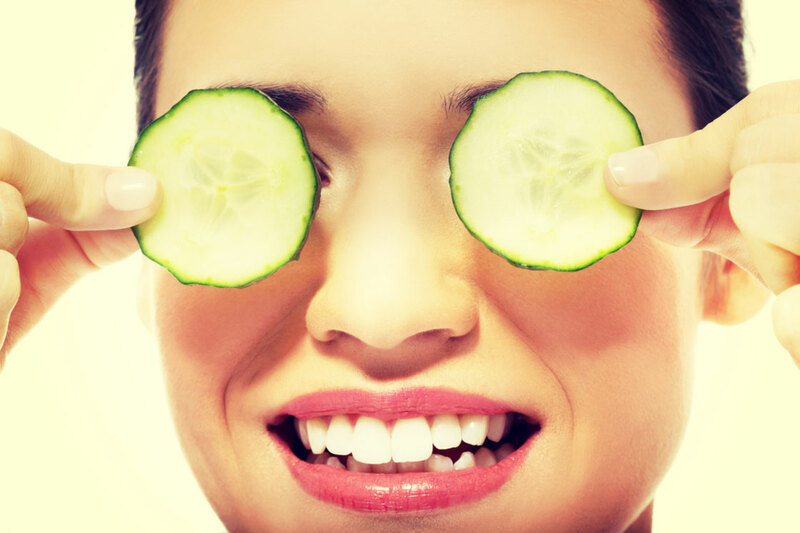 Specifically, cucumbers are perfect for bad cases of swelling or irritated eyes. Simply cut two slices of fresh cucumber, and place them in ice cold water for 10 minutes. Then lay them on your closed eyes for 10 more minutes. 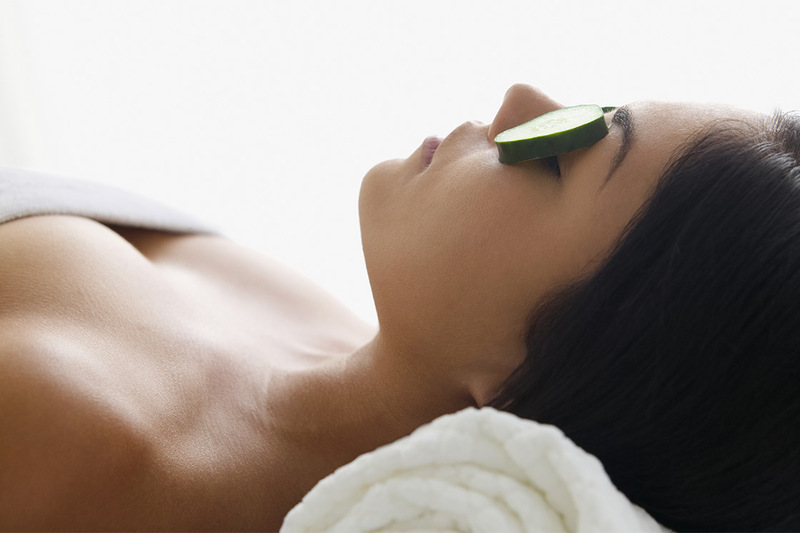 Repeat this treatment several times a month if necessary in order to maintain your skin smooth and soft.